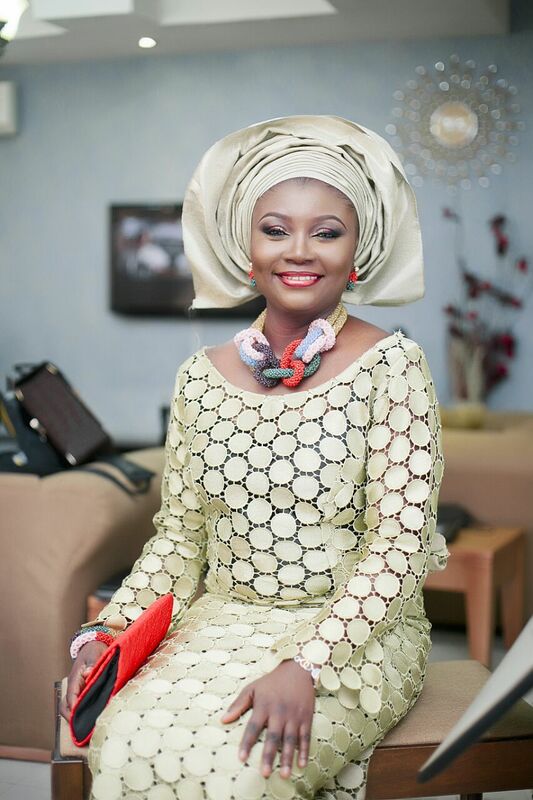 As Ezinne Osuagwu puts it in her post ‘Single tones and Artful pieces‘, “the iro, buba, gele and well beat makeup is here to stay, but in the already saturated scene there is only one thing that sets one asoebi apart from the other; Your Jewellery! And we totally agree with her! The single-tone aso-ebi is one that allows you style and play. The subtle shade of difference allows the accessories to speak! Read more and see more pictures in Ezinne Osuagwu ‘Single tones and Artful pieces‘ post. Dear nhnconture…I appreciate your courage and inspiration. Please I need your urgent response on what to wear for my traditional wedding. My color for the day is teal green and peach and I want to know what to wear when I want to greet my in-laws before coming out again to show hmmm my husband is to everyone…. Hello Vivian!!!! Congratulations! Hello Vivian! Please call me on any of these numbers +2348052302268, +2348153332333 or WhatsApp +2348031973543 for inquiries and if you are in Lagos lets arrange and you’ll visit the showroom!